Do you have a friend or relative who’s always complaining about bug bites at outdoor events, even when everyone else around them seems untroubled? Or maybe you’re the one who feels like you’ve served up the mosquito bite buffet whenever you spend time outside in the summer. It might seem like it’s all an illusion, but these human “mosquito magnets” really do exist, and they possess certain specific qualities that make them especially delicious to pesky biting bugs. An estimated 20% of people fit this description, suffering a higher percentage of bites than their more fortunate neighbors sharing the same space. There is evidence that individuals who produce more of certain chemicals in their skin like lactic acid, acetone, and estradiol make them more appealing to mosquitoes. Interesting fact: only female mosquitoes bite, and the reaction is actually caused by an immunologic response to proteins in their saliva. Since mosquitoes rely on CO2 as the principle means of zeroing in on potential targets, they also may be drawn to individuals with higher metabolic rates who produce higher levels of carbon dioxide. Pregnant woman and overweight individuals may be especially susceptible to bites because of their high metabolic rates and warmer body temperatures. 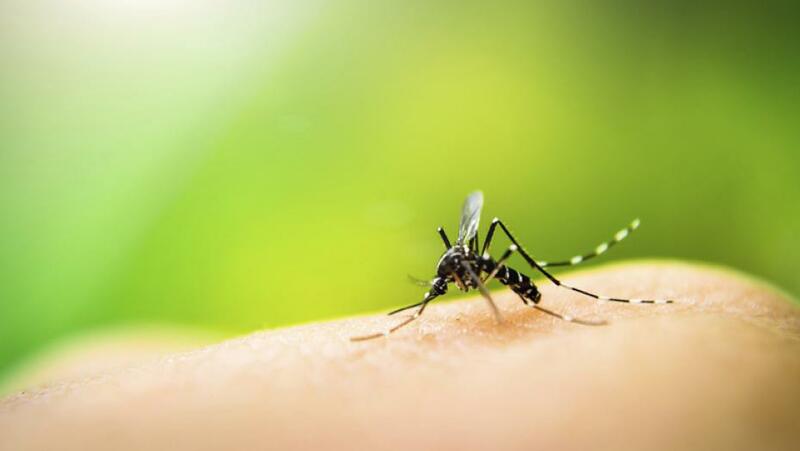 While certain humans are preternaturally tastier to mosquitoes than others, there are certain things that everyone can do to minimize the appeal factor. Try to avoid scented soaps and shampoos – there is evidence that this contributes to a higher rate of attraction. Children may also be more attractive to mosquitoes, so make sure they apply some sort of repellent. Try to avoid or remove standing water when spending time outdoors – it’s a breeding ground for mosquitoes!